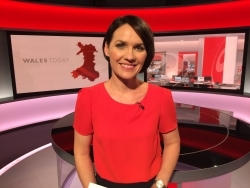 BBC Wales news presenter, Jennifer Jones, was born and raised in Bangor. Jennifer was educated through the medium of Welsh. Jennifer took a gap year before going to University and travelled to France and Japan where she stayed with a Japanese family and taught their children in English. At this time she also acted in a film called ‘The Proposition’, a co-production between S4C and Peak Viewing. After this time Jennifer went to Oxford, gaining a 2.1 BA (Hons) Degree. On leaving Oxford Jennifer trained as an actor at the Royal Welsh College of Music and Drama. Over the next ten years she worked constantly for many Welsh theatre and television companies. Jennifer has many tv programmes to her credit. She also did a great deal of radio work for BBC Radio 3 and 4 and Radio Cymru as well as theatre work and voiceovers. Other than acting, broadcast journalism was the only career Jennifer had ever considered. She worked for BBC Radio Cymru for two years, writing and reading news bulletins. Jennifer then moved to S4C presenting the nightly evening news before moving to BBC Wales Today. Since this time Jennifer has reported and produced lunchtime and weekend bulletins. 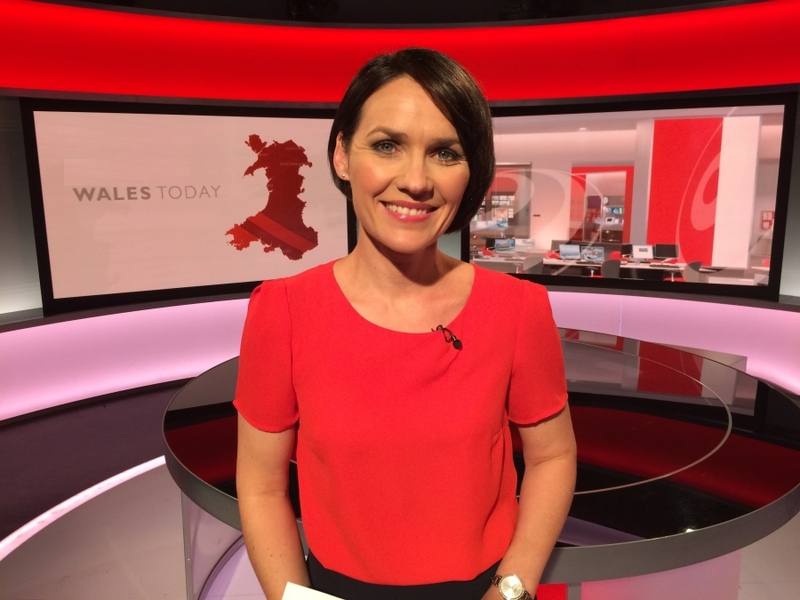 For the past 12 months she has presented the main 1830 BBC Wales Today news programme on a regular basis. In December 2016 Jennifer hosted a documentary screening and question and answer session for Bafta Cymru at Chapter Arts Centre. Stephen McGann, one of the main cast members in ‘Call The Midwife’ had produced a documentary called ‘The Real Midwives.’ Following the screening there was a questions session with Stephen McGann, Thalidomide survivor Rosaleen Moriarty-Simmonds, and Aneira Thomas – the first baby born under the NHS. Multi-talented Jennifer Jones, trained as a kick-boxer for over a year for a film part and at University she was the lead singer of a funk band called ‘The Cheesegraters’. Jennifer danced throughout her childhood – ballet, modern and tap and spent two summers in her early teens at a school for performing arts – she still tap dances every week.